Decide the price, add some information and don’t forget to upload a picture of your space! You will get booking requests, choose the perfect one for you! Receive the payment through our platform. Connect with users that have free spaces. Relax! Your goods are ensured up to 5.000$. Can I just rent it on daily basis? Do you have a storage room or a free parking? Can you trust in LetMeSpace? Do you need space? Text us by WhatsApp and we will find it for you. 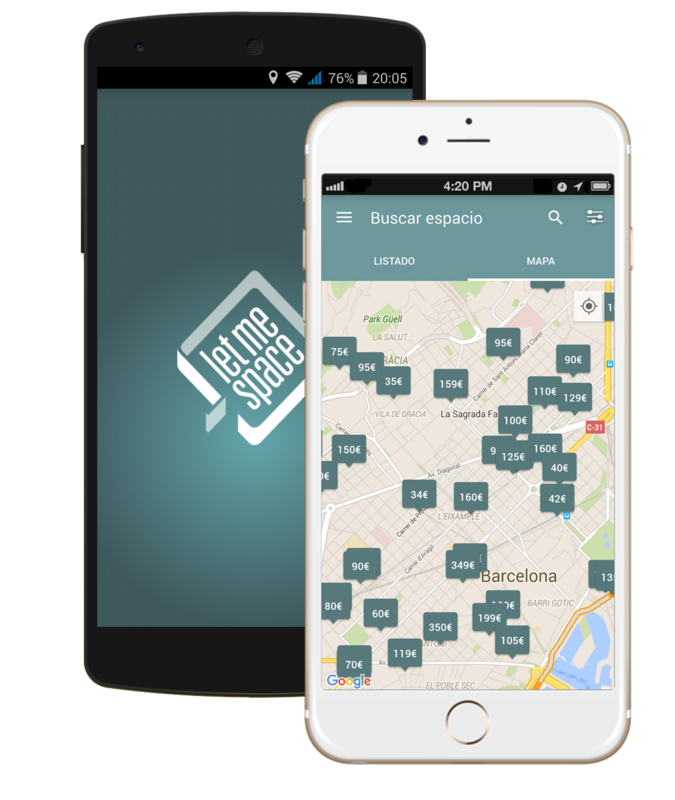 Do you like LetMeSpace? Spread the word! We are sorry, we are encountering some problems with your FaceBook information. Please, sign up with your email. You already have an account linked to this email. Have you forgotten your apssword?